hidden there by the warriors of love. 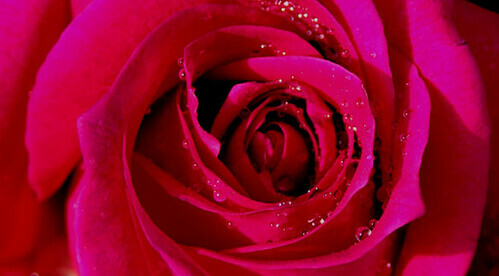 to find the heart within the rose. you into laughter and wonder. and guard the secrets well. that turns you into light. and fall deeply into love. in the beauty of your heart.